Welcome to my own experience: a blog about a self-diagnosed Aspergirl (term coined by Rudy Simone) on a journey to official validation [spoiler alert: it ultimately came in August 2016]. 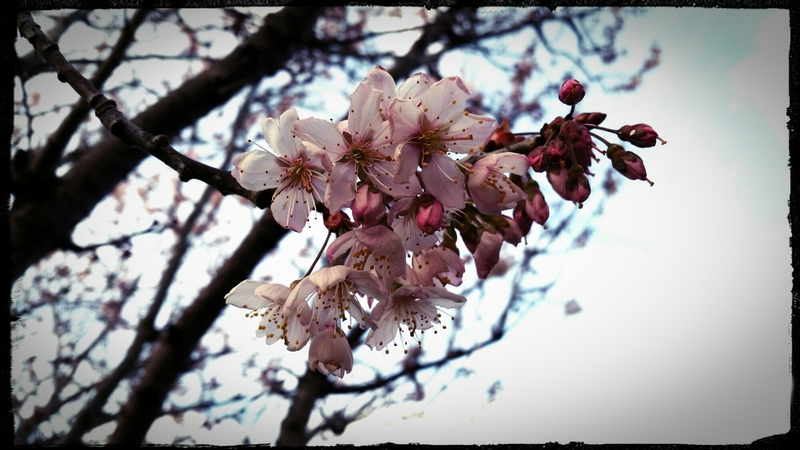 Read more about me, Cherry Blossom Tree. Love what I do? Consider supporting me on Patreon! I am certified by the International Board of Credentialing and Continuing Education Standards (IBCCES) as a Certified Autism Specialist (CAS), defined as a professional who is responsible for the support and/or services provided to an individual on the autism spectrum that directly relates to the professionals’ specific scope of practice. You can read my blog in your preferred order – either chronologically from the beginning or with the newest posts at the top – by clicking the Menu button above and making your selection under Blog. Or click a link below to access a particular post. It’s happening. It’s finally happening. One Hurdle Overcome… One More Left? Yoga: Not “just like Pilates.” At all. If you find this blog helpful, please feel free to share on social media!